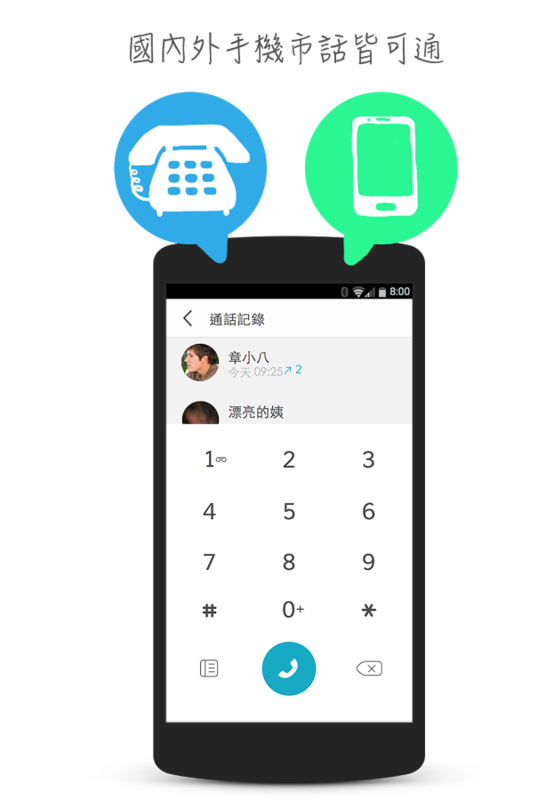 This is truly free VOIP app which allows your to call International and Domestic calls from your Smartphone! Right now XONE App available on Android and IOS Apple app platform. it's offering an outstanding 750 Free minutes! XONE answer a call with more than three minutes, the availability of additional three minutes free talk time "
This is a USA based app developer which is giving up this offer. you can buy premium accounts because we have tested call quality which is cool in general. but it might available for more countries you should try it. per Day.Unused minutes won't expire. Make it viral spread this article to your social circles.